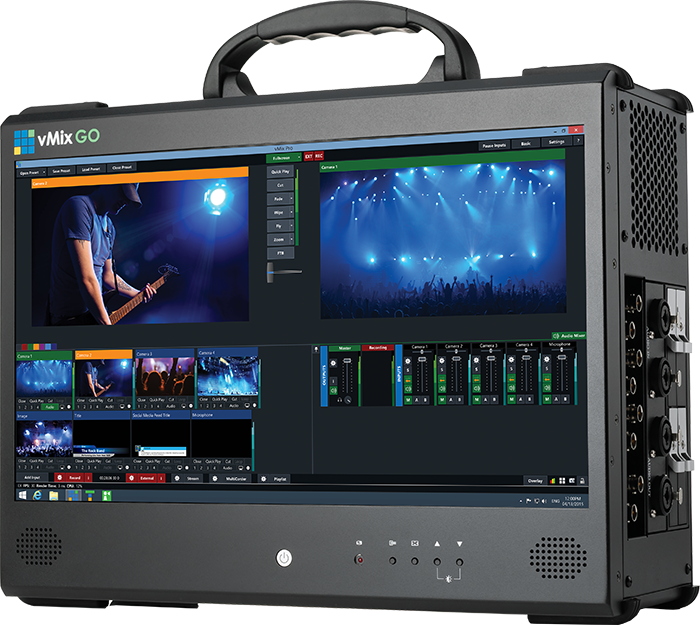 Based on award-winning vMix software, vMix GO gives you nearly unlimited input types, clean transitions, live image adjustment, virtual sets, instant replay and more. 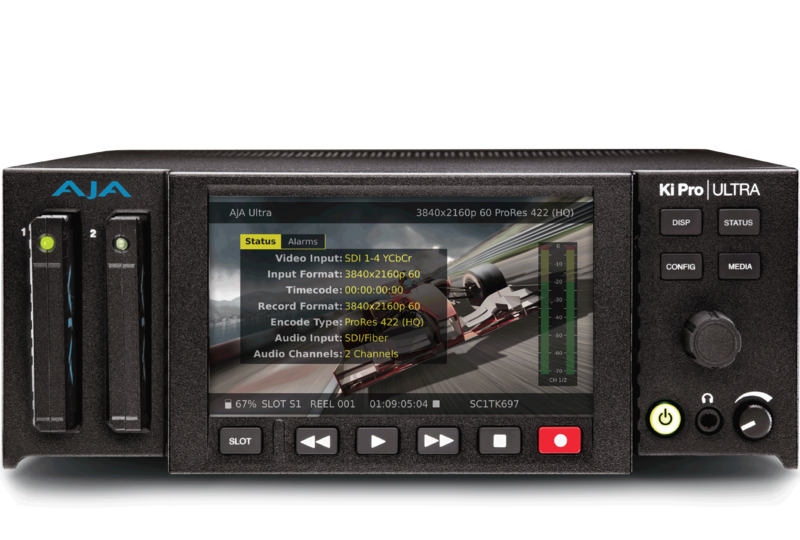 Powerful file-based recorder/player for next generation. 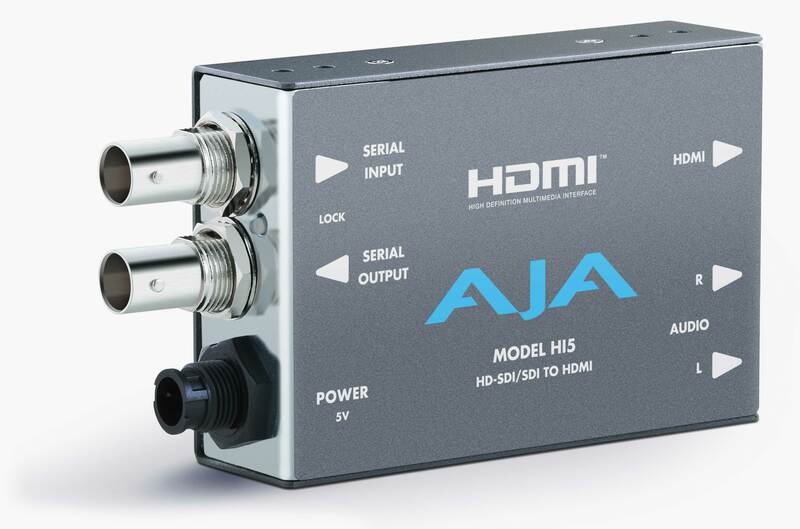 4K/UltraHD/2K/HD HFR workflows with Fiber connectivity.